Professor Paul X. McCarthy is an author, speaker and technology consultant. Based on twenty years of experience and private research McCarthy's book Online Gravity explains how you can benefit from a better understanding of the true nature of the web and the amazing power it offers to improve your personal and professional life. Online Gravity is published by Simon and Schuster and is available in most bookstores now. A bestselling Chinese language edition is now published by CITIC Press Group and in 2019 a Russian language edition by leading Russian publisher AST. McCarthy is CEO of Online Gravity Consulting a specialist corporate innovation and technology strategy advisory firm. McCarthy is also co-founder and CEO of League of Scholars a data-science led specialist global research analytics startup who work with Universities and Publishers such as News Corporation and Nature to help research leaders and rising stars from around the world. He is also an adjunct Professor at the University of New South Wales School of Computer Science and Engineering and a founding board member and Chairman of The Studio — a new global media tech hub launched in Sydney in 2018 by Scott Morrison, MP. Previously, he was Executive Director of Strategy and Innovation at Sirca—a global technology company based in Sydney that provides online services for data-intensive researchers and analysts in financial services and other domains. McCarthy is also co-founder of several innovative enterprises for IBM, NSW Government and CSIRO—Australia’s National Science Agency and the inventors of Wi-Fi. 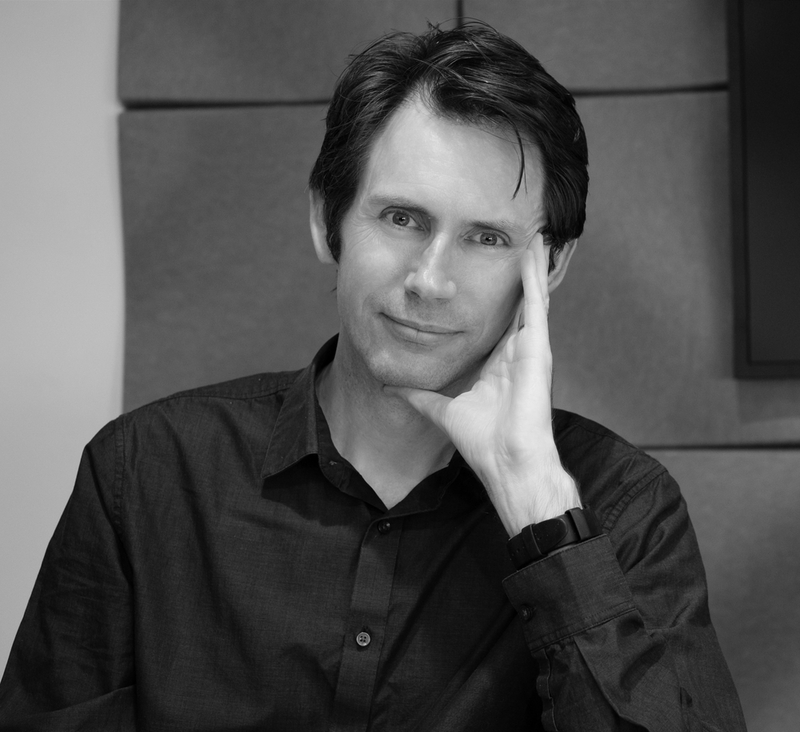 McCarthy received his Bachelor of Science in Computer Science and Graduate Diploma in Fine Arts both from the University of Sydney, where he won the Ian Langham Memorial Prize in History and Philosophy of Science, his Master of Design in Digital Media from the University of Western Sydney and his MBA from Macquarie University, where he won the MGSM Award for Advertising and Marketing.